Mark joins following a period of sustained sales growth and a restructuring of the Bunting and Master Magnets sales team. Mark Harris assumes the role of External Sales Engineer for the South, with Tom Higginbottom focusing on supporting customers in the North. Mark brings over 30 years of engineering and sales experience. 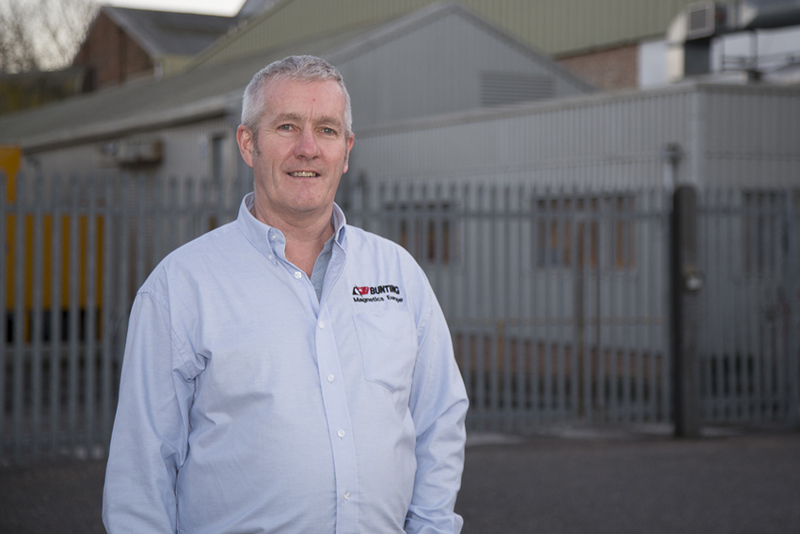 Having qualified as a Mechanical Engineer in 1983, Mark has worked for leading British manufacturing companies including Loctite, NSK Bearings Ltd and Cygnus Instruments. Mark will be managing projects for Magnetic Separators and Metal Detectors. Magnetic Separators are widely used in the process and recycling sectors to capture or recover metal. Metal Detectors are commonly found in the food, plastics, and pharmaceutical industries where they detect metal contamination.